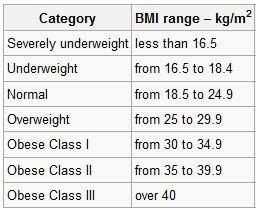 The body mass index (BMI), or Quetelet index, is a statistical measure of body weight based on a person’s weight and height. Though it does not actually measure the percentage of body fat, it is used to estimate a healthy body weight based on a person’s height. Due to its ease of measurement and calculation, it is the most widely used diagnostic tool to identify weight problems within a population, usually whether individuals are underweight, overweight or obese. This entry was posted on August 6, 2010 by hjlufaa. 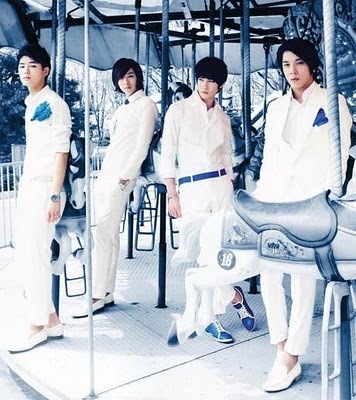 It was filed under Boy Band, Comeback, News and was tagged with 2am, C.N Blue, SS501, TVXQ, u-kiss.